Though the age of TELANGANA as a state is less than a year, the history and heritage of it , dates back to hundreds of years . So when we were thinking of a post wedding photo shoot we ( me & rakesh ) and our photographers unanimously agreed for locations around WARANGAL. 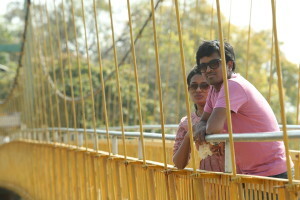 Warangal is the place where we both were “born & brought up” as doctors. So it was so exiting to go back to the place where we first met. We know almost every corner of that place and we tasted in every restaurant and road side stall. So obviously WARANGAL is the first place i want to introduce. 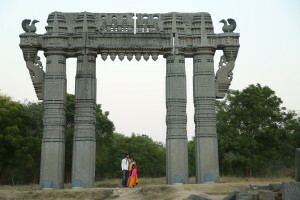 Warangal , a city with it’s own stories , culture , nature , festivals and art . It is an important educational , financial and cultural focal point in the state of Telangana , which is loacted around 150 Kms from Hyderabad . And this city is going to occupy a few more posts in the near future . It’s not only because i love it , but also because there is lot tell .